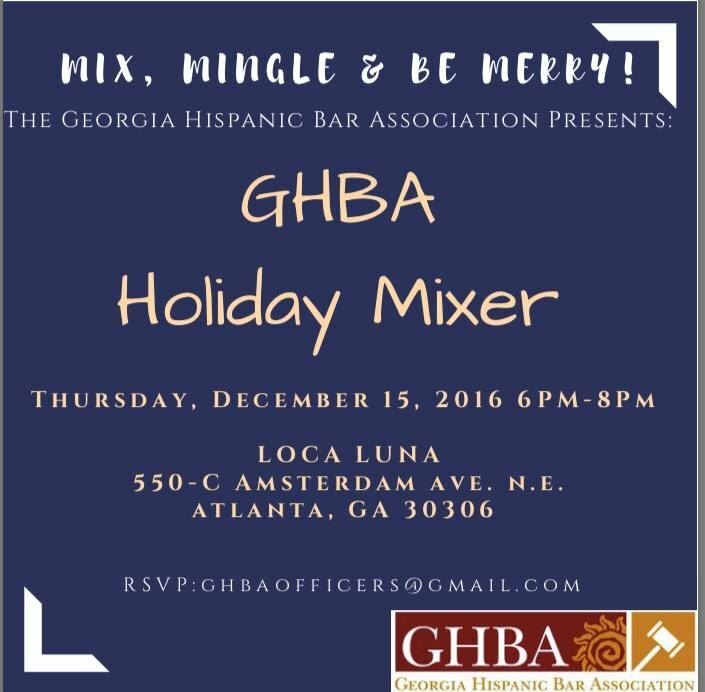 Please Join Us for our annual HOLIDAY MIXER on Thursday, December 15, 2016 at Luca Luna from 6pm-8pm. Mix, Mingle and Be Merry with us, as we kick off the holiday. Please RSVP to GHBAOfficers@gmail.com by December 13. We look forward to seeing you all then!